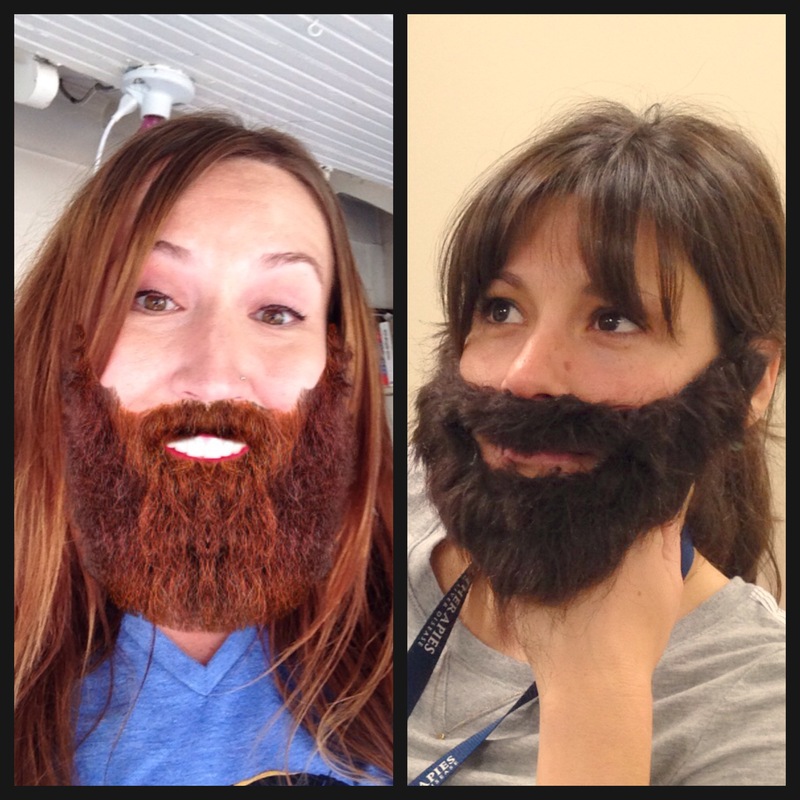 Occasionally, the ladies of Beards of Denver spread their wings and head out on a beard hunt in foreign lands. In September, adventures took the ladies of B of D away from our haven of landlocked mountain majesty to the ocean-enveloped locale dubbed St. Augustine, Florida to attend the Gentleman of the Road music tour and see Mumford & Sons, Edward Sharpe & the Magnetic Zeros, Justin Townes Earle, & many other fabulous musicians perform. With an event dubbed “Gentleman of the Road” you may not be surprised to learn there were a plethora of bearded concert-goers, including Ross, pictured here with Stephanie, a dear friend of the Ladies of B of D. And since both gingerbeards and true gingers are particularly close to our hearts here at Beards of Denver, we couldn’t resist posting these two firery redheads together! Ross, who hails from the panhandle of Florida, has been growing his red-bearded mane for nearly a year. A Certified Public Account for Warren Averett, he dedicated much of his Christmas break in 2012 to the beginnings of his beard, and we can’t think of a better holiday gift to the world than an increase in the number of gingerbeards. Luckily for the universe, Ross’ place of employment welcomed his beard with open arms when he returned to work after the holiday season. Ross’ lovely wife Brianne wasn’t a fan of his beard initially but now has fully gotten on board to support his beard. 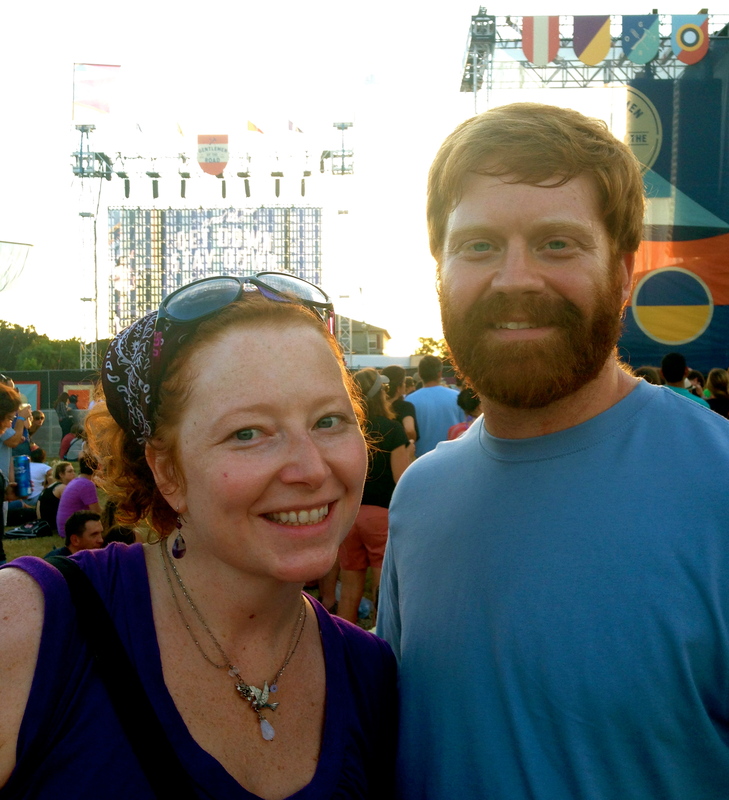 If Ross and Anne could drive six hours for a weekend of music, we have no doubt Ross’ beard dedication will last for several years into the future. Thanks Ross! We like Florida more now.